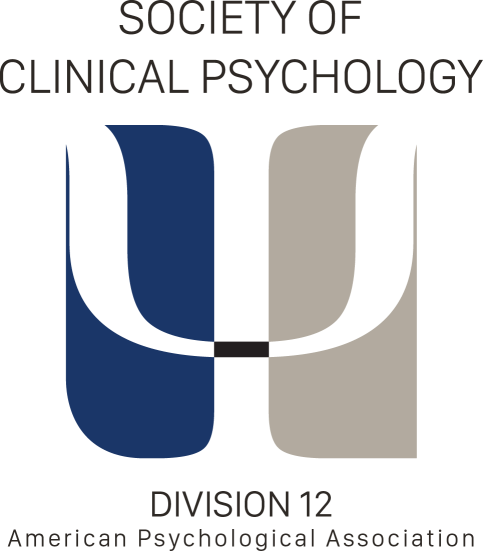 The Society of Clinical Psychology (Division 12, American Psychological Association) represents the interests of clinical psychologists in the United States. Its mission is to encourage and support the integration of psychological science and practice in education, research, application, advocacy and public policy. We thank NIMH for the opportunity to respond to the 2015 Strategic Plan draft. In many respects, we are in agreement with the basic aims of the plan. However, we wish to express concern about what appears to be deficient focus on psychosocial/behavioral factors underlying mental illness. The Strategic Plan appears largely biomedical in nature; while we do not disagree that more research in that area should be done, we wish to remind the Institute that there is a wealth of scientific evidence regarding environmental, psychological, and behavioral mechanisms as well, and much more such research is sorely needed. We are also concerned about the restrictive approach to funding treatment research, which appears to eliminate funding for the sorts of investigator-initiated clinical trials that have led to enormous advances in our ability to successfully treat mental disorders with psychosocial approaches. We recommend that NIMH fully support both biological and psychosocial/behavioral research in mental illness. Research on psychological factors has played a leading role in reducing morbidity and mortality associated with both physical and mental illnesses, and scientific findings suggest a recursive relationship between environmental factors and biological determinants. This strongly suggests that fully supporting psychosocial research will promote greater efficacy of interventions for the full scope of mental illnesses. 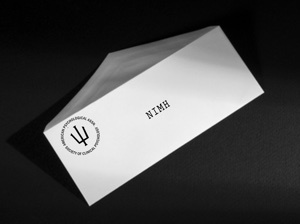 NIMH has a long and rich history of supporting research on the development, refinement, implementation, testing, and dissemination of psychological treatments. Depression, anxiety disorders, schizophrenia, bipolar disorder, and personality disorders have all been the targets of very successful trials of psychological treatment, yet there is clearly more work that needs to be done in this area in order to adequately serve the public and reduce the national burden of mental illness. Failure to continue funding for this important work is not, in our opinion, in the public’s best interest. In summary, psychological science has made dramatic strides in reducing the burden of mental illness, and it is imperative that such work be allowed to continue. We do not downplay the importance of biological mechanisms of illness; however, a nearly exclusive focus on such mechanisms ignores decades of valuable research, deprives the next generation of psychological scientists of a viable way to continue their work, and does not serve the needs of the public.